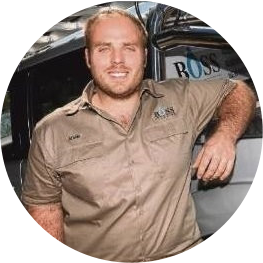 Living and operating on acreage has shown Boss Plumbing the importance of water storage and the necessity of having reliable water tanks and pumps. We are able to assist you with the installation of new tanks and pumps, and can assist with the maintenance and connection of existing tanks and pumps. We are also more than happy to assist in sourcing water tanks for your property, from our trusted water tank suppliers.